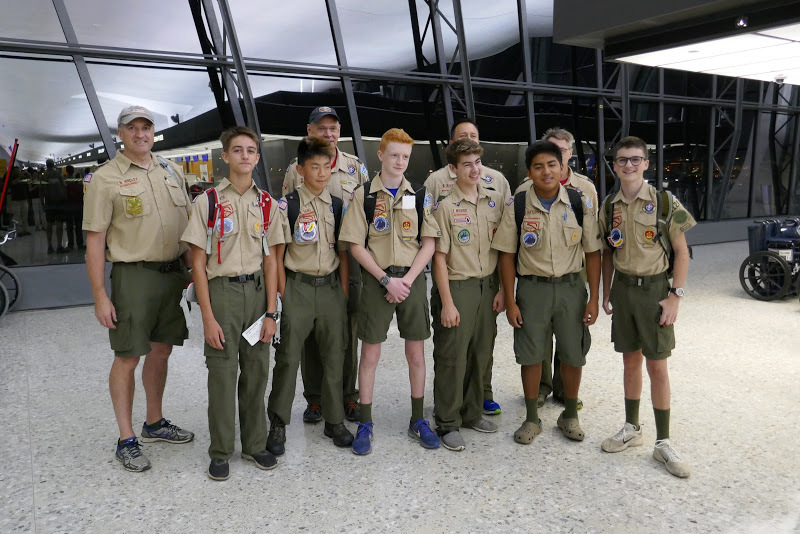 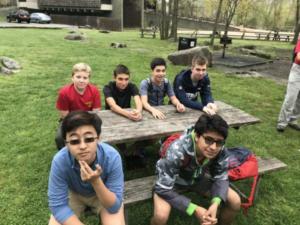 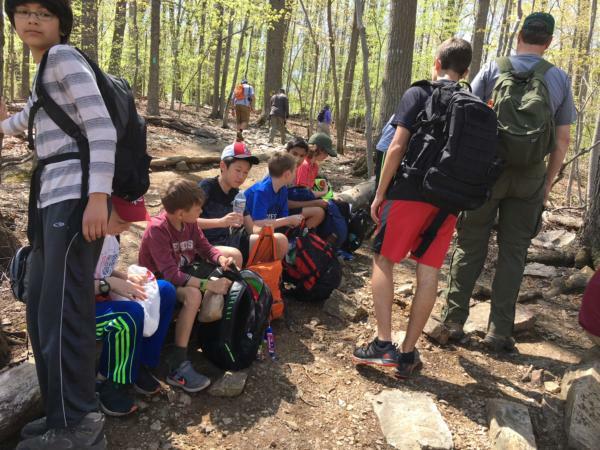 Apr 2018 New Scout Hike | Troop 1128 - Vienna, VA | A Scout is trustworthy, loyal, helpful, friendly, courteous, kind, obedient, cheerful, thrifty, brave, clean, and reverent. 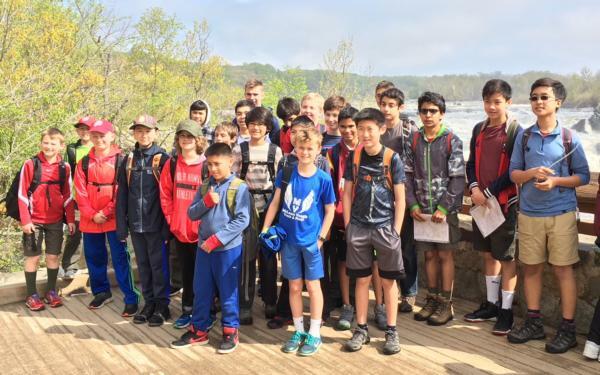 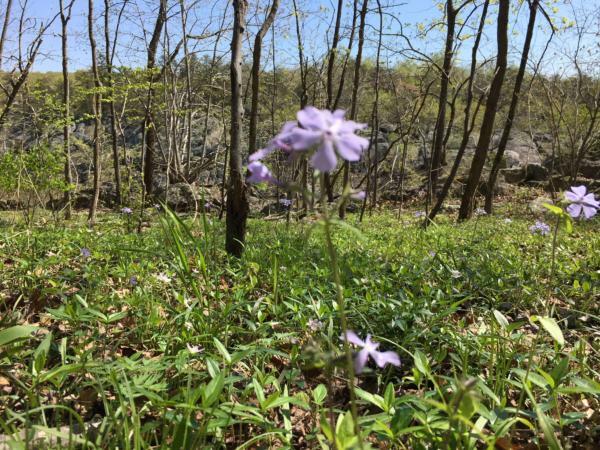 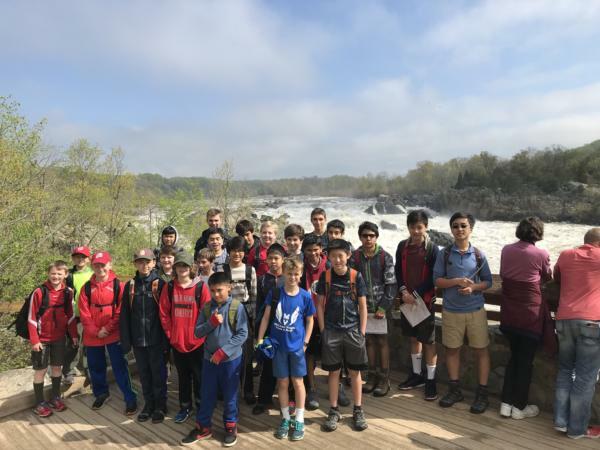 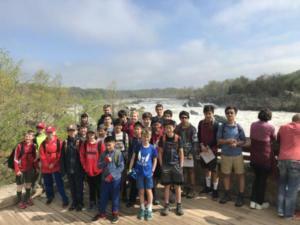 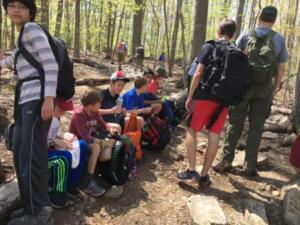 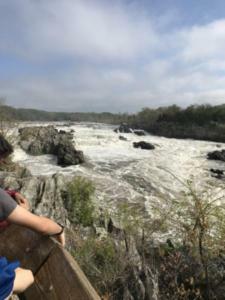 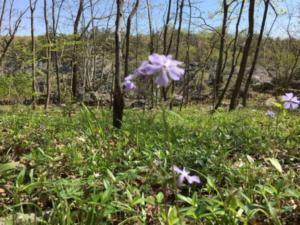 On April 28th, eleven brand-new scouts from Troop 1128, accompanied by twelve older scouts and six adults, went on their first hike at Great Falls National Park. Given the weather we’ve had recently, this was actually one of the better days in quite some time so everyone else had the same idea about visiting and we encountered a bit of a traffic jam getting into the park! 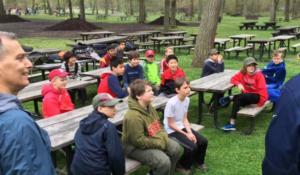 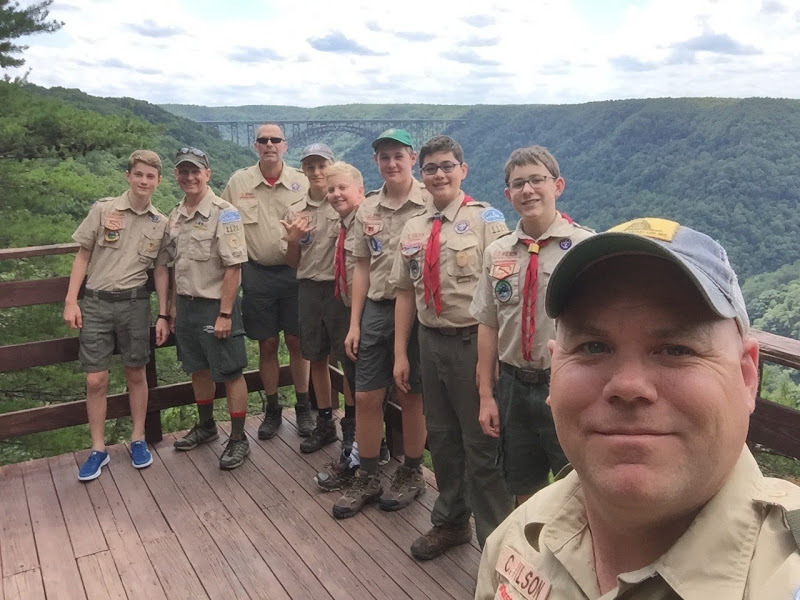 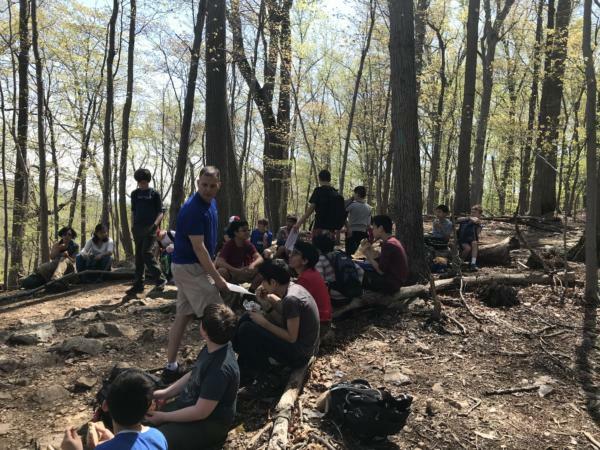 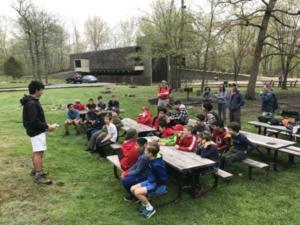 Prior to the hike, some of the older scouts held some teaching sessions at which the new scouts learned the Buddy System, Reading Map and Compass, and Recognizing Poisonous Plants, as well as a few other practical outdoor skills. 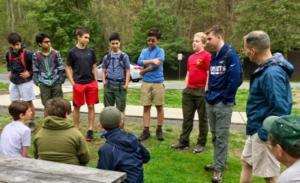 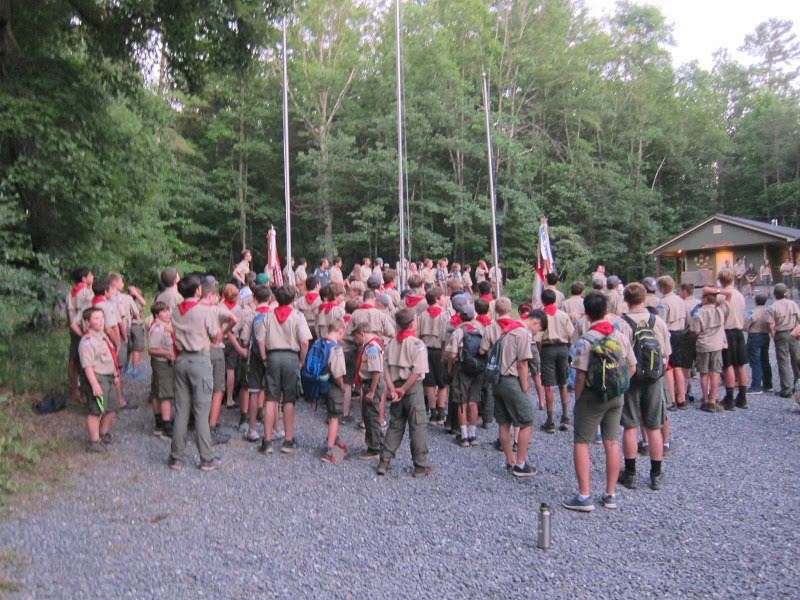 For the hike, the scouts and adults were divided into three groups, with a good mix of new and older scouts in each. 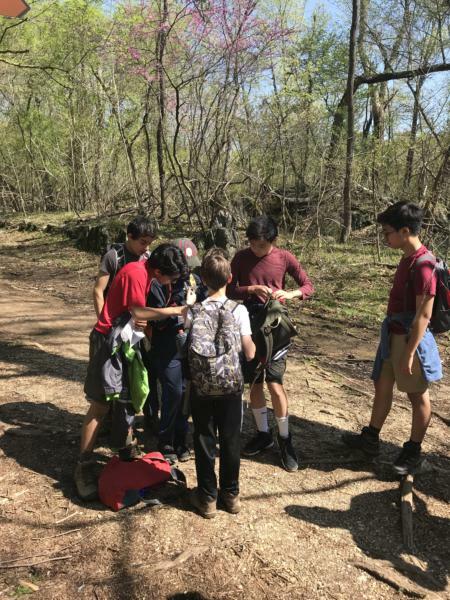 They were spaced out in 5-10 minute gaps so that each group could practice their map reading skills, while adhering to the Leave No Trace principle. 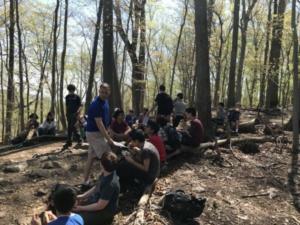 About halfway through the hike, the scouts stopped for a pleasant lunch before continuing on and returning to our cars for the drive home. 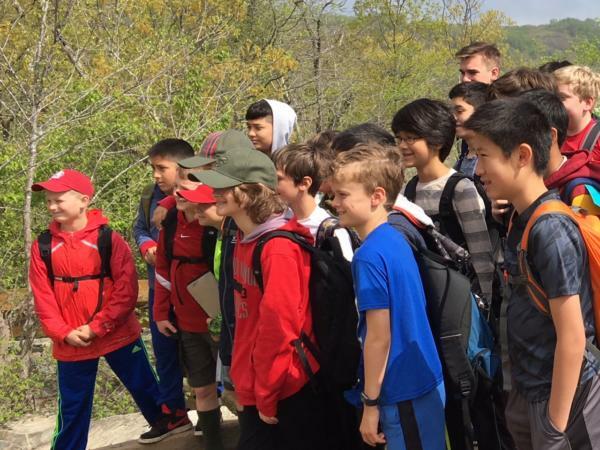 Overall, it was a beautiful day for a hike and the new scouts enjoyed themselves immensely, as did the older scouts and adults. 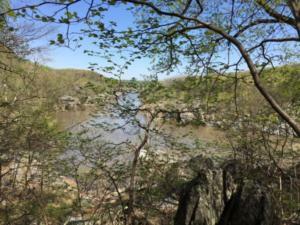 We feel very fortunate to have such a beautiful park so close by for us to enjoy!